Watch out for interest rates! That’s going to be the motto for 2014. With “quantitative easing” winding down, the impact on interest rates will be substantial. We have already seen interest rates rise 1 ½ point since the Fed even began talking about the issue. 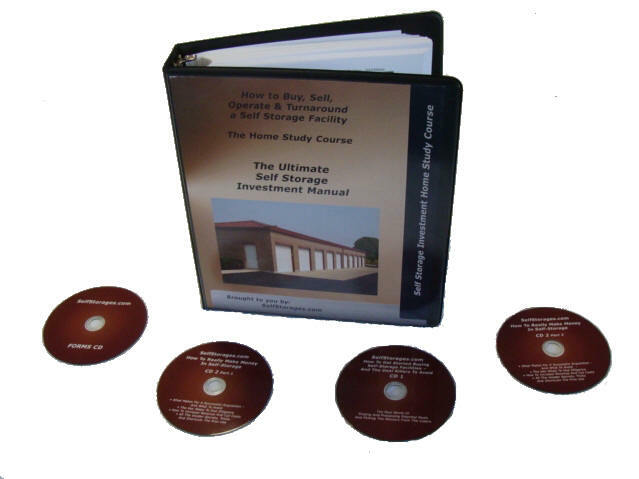 To protect yourself against interest rate instability, you should 1) buy self-storage facilities with plenty of room to grow rents and occupancy, to keep ahead of the spread between interest rates and the facility’s cap rate 2) lock on long-term financing 3) try to obtain fixed interest rates when possible and 4) refinance your existing self-storage facility now while rates are still low. Interest rates run in cycles, and never stay high or low for long (although this has been the longest interest rate low cycle in American history). So be prepared for further interest rate hikes ahead as the Fed grapples with eliminating its bond buying program. At $80 billion per month, it can’t go on forever, and the impact on interest rates when it’s eliminated may be severe. As the Boy Scouts say, “be prepared”. 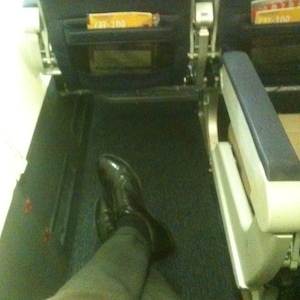 I recently boarded a Southwest Flight with boarding pass A-2. That means that I’ve got the second choice of seats on the entire plane. And, as we all know, there is one seat that stands above all others on a Southwest flight. That’s the window seat next to the emergency escape, which has no seat in front of it and, therefore, has limitless leg room. You can stick your legs straight out and not touch the seat in front of you. So I was resigned to choose a standard aisle seat, knowing that the person that possessed A-1 would beat me to that remarkable location. While I was getting ready to abandon all hope and throw my stuff in the overhead bin, I noticed that A-1 had fumbled the ball, and chosen a regular window seat a couple rows ahead of the golden chair. So I grabbed my bag and went running for the seat of my dreams, which I happily settled into. So how did that happen, and how does that relate to finding the ideal self-storage facility? Obviously, the person who had the A-1 ticket did not know about the seat with limitless legroom. They had maybe never been on a Southwest flight before, and thought that all seats were the same. The same is true with self-storage facilities. Not everyone realizes what makes some winners and some losers, so they pass by the great deals and move on to the ones that nobody should buy. As with all industries, knowledge is key to success. I just assume that everyone wants great legroom. I’m 6’2”, and I don’t fit well on an airplane. Possibly that person with A-1 did not want massive legroom. Maybe they just liked being close to the door when the plane lands. Or maybe they care more about noise and don’t want to sit over the wings and get the extra engine noise. This is also true with self-storage facility deals. Not everyone has the same goals as you, so they may pass by deals that you think are terrific, simply because they do not share the same goals on what is terrific. When I saw that seat available, I virtually hurdled over the seats to get to it. I knew that the guy behind me would be rushing for it, as well. So when you see a great self-storage deal, you have to attack it as fast as you can. Many a successful civil war general told his troops “the best chance we have at success is to run at the enemy, bayonets on and screaming”. Well, that would have got me thrown off the plane, but you know what I mean. I’ve been on a lot of Southwest flights, and I’ve been trying for that seat for years. I normally get a boarding pass of A-15 to A-30, and lose the seat to those shmucks who pay an extra $300 to go business class and get those A-1 to A-15 boarding passes. But I kept on trying. The same is true with finding a good self-storage facility. Volume of offers is the key. was an economics major at Stanford University. One of the basic tenets of economics is the assumption that all markets are efficient. That people will always buy the cheaper product, or choose the faster vendor. That’s why economists make lousy business people. Because they fail to recognize that markets are normally anything but efficient. I own an I-Phone from Apple because everyone says that I should. It may be no better than the other smart phones, and certainly costs more. The point is that we are not all educated consumers or investors. And that’s where the opportunity lies. If you know what you’re doing, you can find those great deals, despite how many people claim that they are, but really have no idea of what that even means. If you’re looking for a great self-storage facility deal, it’s out there. If I could get the ultimate seat on a Southwest flight, you can find the self-storage facility of your dreams. The odds of my success on the plane are far lower than yours. I only had one seat that would work. There are many, many self-storage facilities that can meet your goals. So start looking for them.